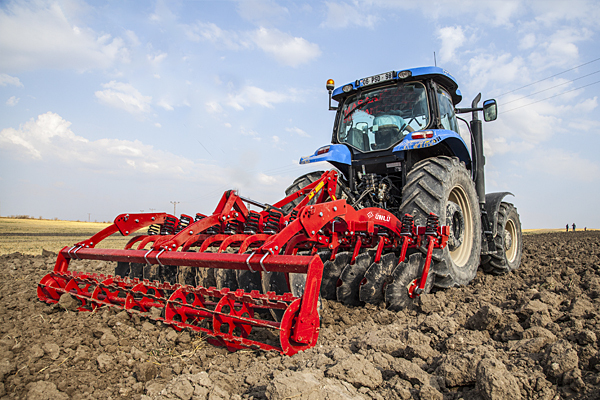 Our Disc Harrows are available in different lengths and optimal for classic and mulch seeding aims. 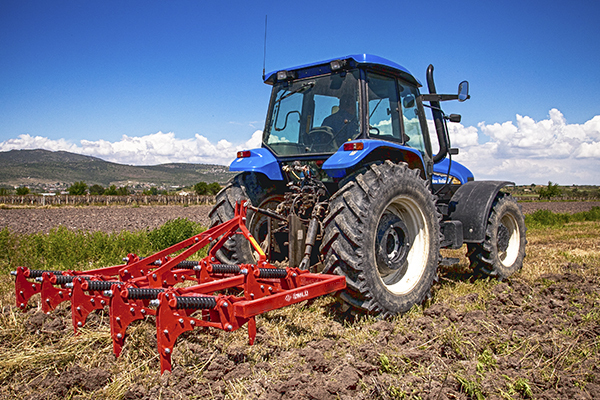 ÜNLÜ AgriGroup Cultivators are suitable for stubble cultivation and perfect for seedbed preparation for mulch seeding. Ünlü AgriGroup 2017 © Copyright all reserved.